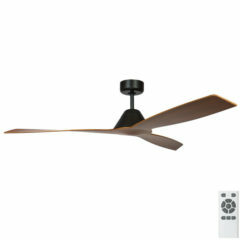 Fanco Eco Breeze DC Ceiling Fan with Remote - Black 52"
The Fanco Eco Breeze DC injects modern style into a classic look. The fan’s dome shaped motor tapers in toward its circular canopy. Its well-spaced blades turn upwards slightly as they expand across its 52-inch diameter. The Eco Breeze has 3 timer settings and 5 speed settings, all controlled by remote. 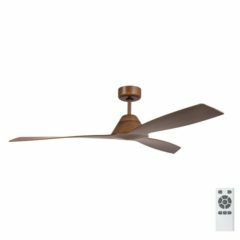 The Eco Breeze includes a remote control with timer functionality with 1 hour, 4 hour and 8 hour options. 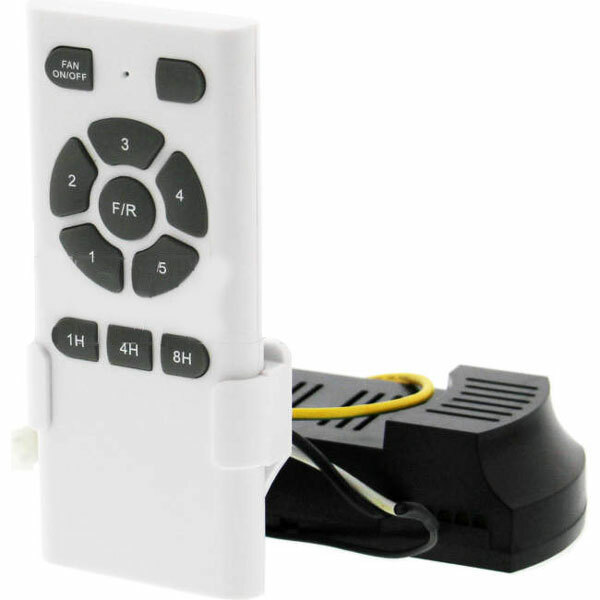 The fan can be reversed for summer or winter use via the button ‘F/R’ on the remote. 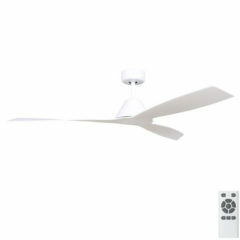 This fan is available with LED light – please see alternative listings. 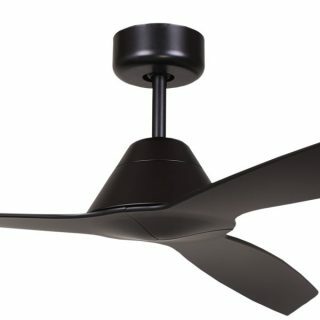 Fanco: This fan is covered by a limited 2 year in-home warranty. Conditions apply. 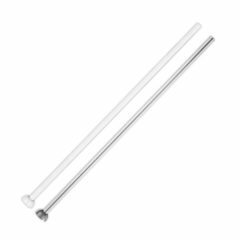 This extension rod will suit the Fanco Eco Breeze ceiling fan. Can be cut to length by your electrician (if required). The Fanco Eco Breeze DC injects modern style into a classic look. The fan’s dome shaped motor tapers in towards its circular canopy. 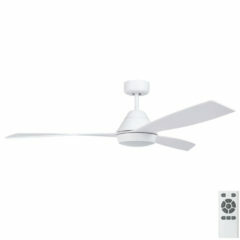 Its well-spaced blades turn upwards slightly as they expand across its 52-inch diameter. The Eco Breeze has 3 timer settings and 5 speed settings, all controlled by remote. The Fanco Eco Breeze DC injects modern style into a classic look. The LED light fits onto he fan’s dome shaped motor which tapers upwards toward its circular canopy. The fan’s well-spaced blades turn upwards slightly as they expand across its 52-inch diameter. The Eco Breeze has 3 timer settings and 5 speed settings, all controlled by remote.